Join an all-star cast of teacher’s and DJs for music and dancing! 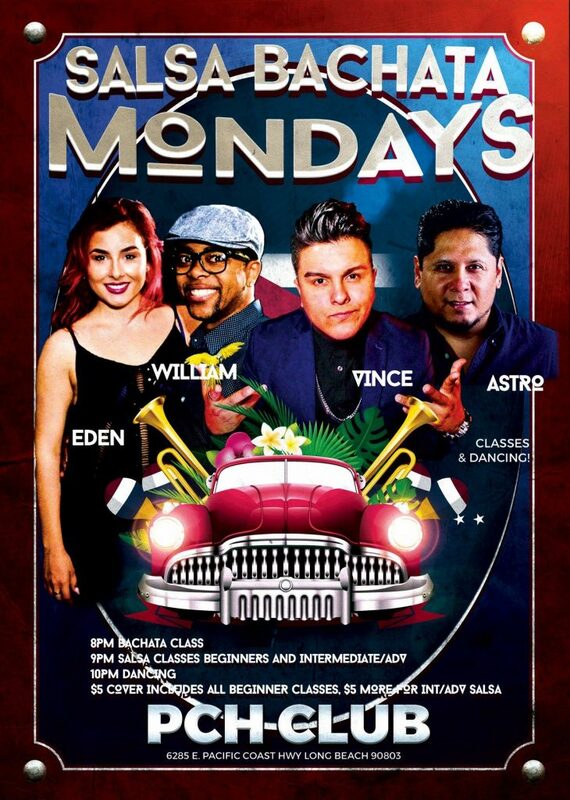 All classes and cover are $5, advanced salsa is $5 more. Check out the full schedule and details here!